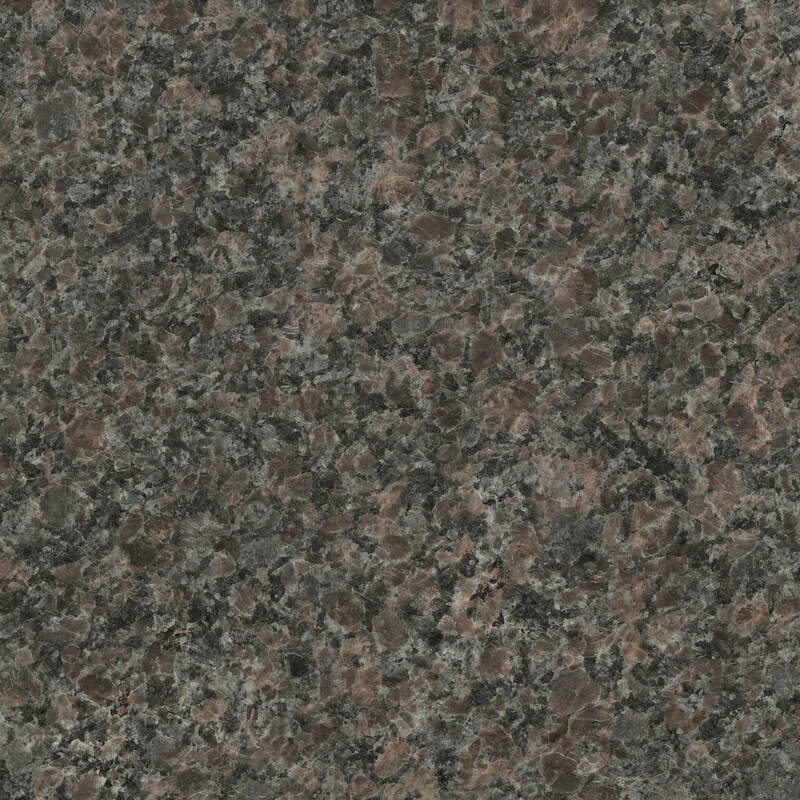 Caledonia is a granite from Quebec and a Canadian emblem. 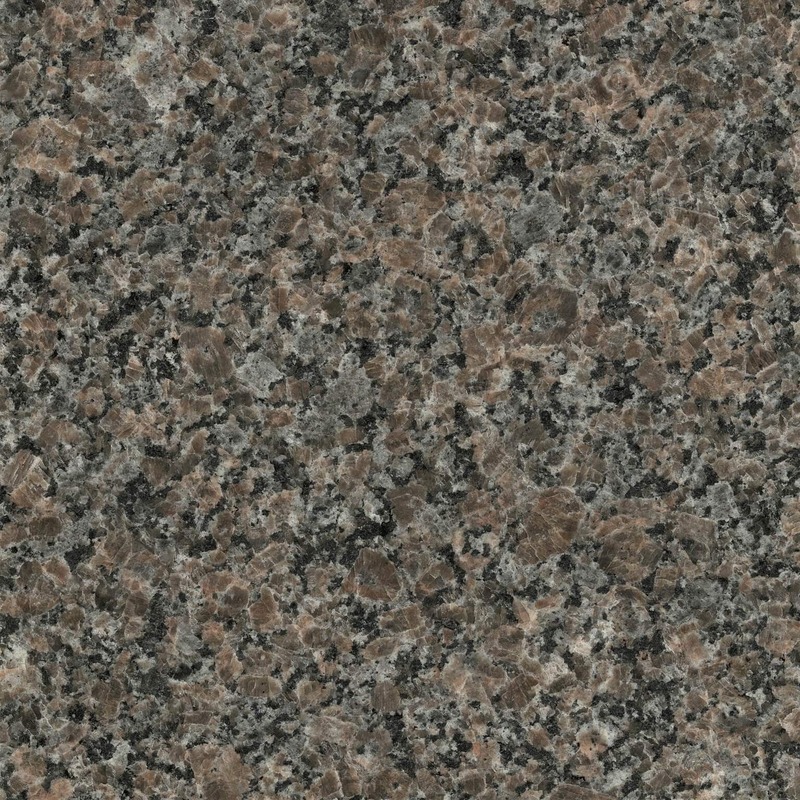 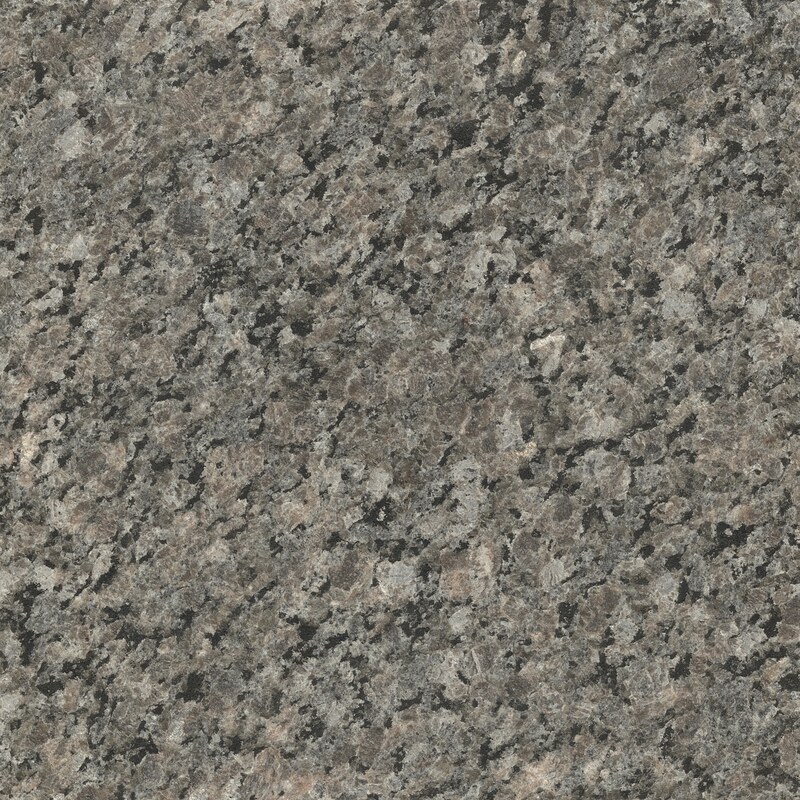 It is known for its color consistency, making it a good choice of granite for multistep projects. 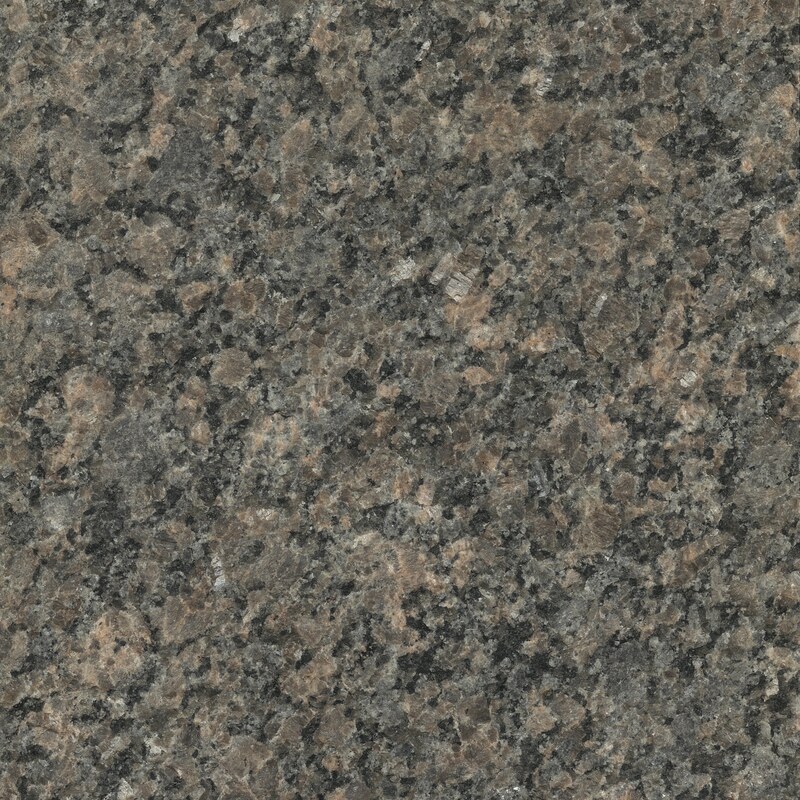 Often sought for big projects, this granite is valued in Asia, primarily in Japan, China and Korea. 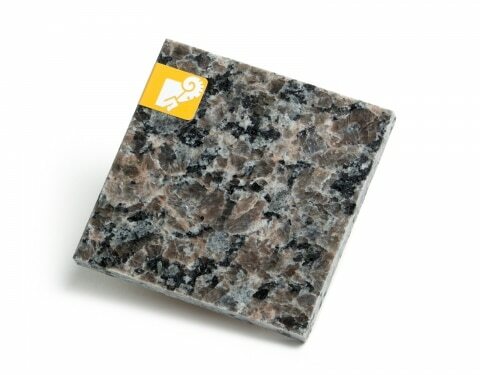 It is also used in Quebec for curbs, thanks to its durability.